In 1992 the NMLRA initiated what was then called the Winter National Shoot (WNS). 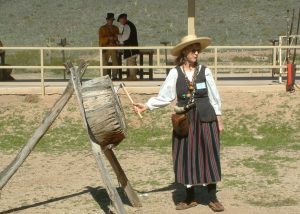 This was at the request of NMLRA members in not only Arizona, but other western states as well, to have a shooting competition in the west. 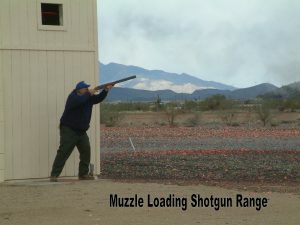 A dedicated group convinced the NMLRA to hold the event at The Ben Avery Shooting Facility. Ben Avery is a world class shooting range built in the 1950’s to hold the shooting events for the Olympics. The Running Boar is one of the ruminants of those games and has been popular with WNS competitors. The event name was ultimately changed to Western National Shoot and retains the acronym WNS. There were a variety of Coordinators in the first 8 years. In 2000, Bill Loughrige was selected to be the Coordinator and has remained so through 2018. In Spring, 2018 the NMLRA Board of Directors voted to cancel the WNS. This was done without notice to the NMLRA Membership or to the group that had been running the WNS in Arizona. That group led by Bill Loughrige decided immediately to continue the event as an independent event. Several months of discussions about whether or not the NMLRA was really abandoning the WNS culminated in September, 2018 when the NMLRA Board Of Directors confirmed their abandonment of the event. We will be sponsored by the Arizona Muzzle Loading Association for insurances purposes. No membership in any organization will be required to compete. We have offered to score NMLRA targets for those NMLRA members who want their scores recorded with the NMLRA. As of yet, we have not heard back from the NMLRA about that possibility. This is not an NMLRA effort. 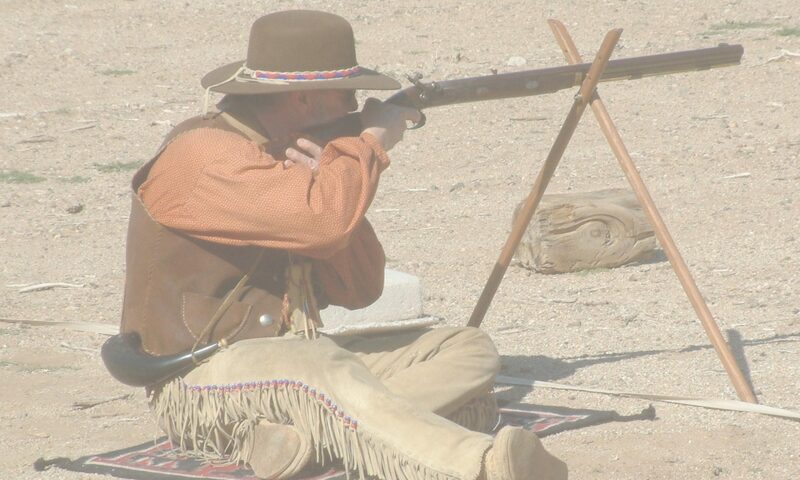 It is an effort to maintain a fun Muzzle Loading Competition presence in the West. Once lost it is almost impossible to restart it. We will offer all the events the WNS offered, they just will not be sanctioned by the NMLRA. 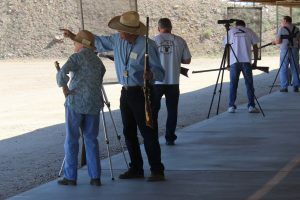 The Arizona Western Independent National Shoot and this website is sponsored by the generosity of several key individuals who have a passion to see the sport of muzzle loading thrive in the Western U.S.